The equestrian world is and will forever be deeply saddened by the passing of Gill Rolton (OAM) in November at the age of 61. Eventually succumbing to endometrial cancer, Gill showed her usual courage and waged a long and brave battle right to the very end. 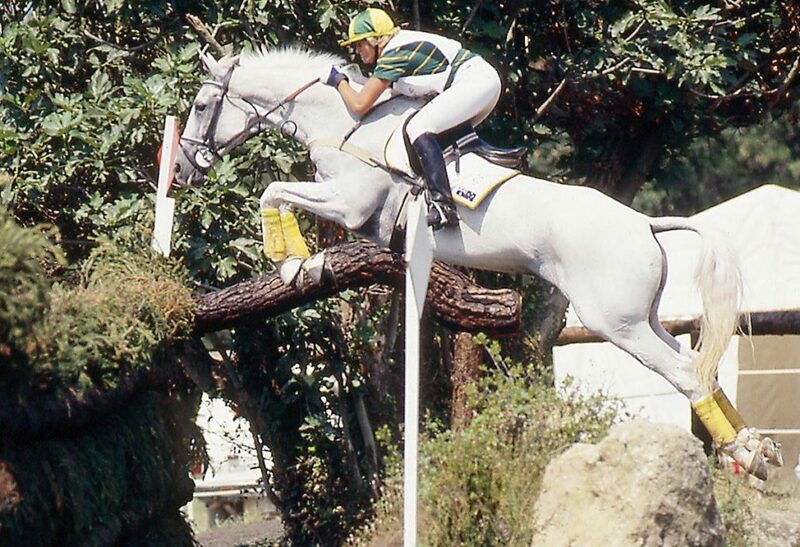 A Show and Dressage rider and coach until her early 20s, Gill be­gan Eventing and Jumping at the age of 21 and started competing successfully at international level in 1984. 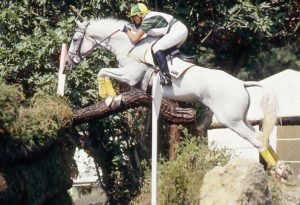 Gill became the nation’s first female Equestrian Olympic medallist when she won gold at Barcelona in 1992 and Atlanta in 1996 as a member of the Australian Eventing team. At both Olympics, Gill rode Peppermint Grove (Freddie), a horse she’d purchased as a gangly, barely broken in four-year-old. She brought him up through the grades to reach Olympic level. A history-making rider, Gill had the honour of being one of the eight flag-bearers at the Opening Ceremony of the 2000 Summer Olympics in Sydney. Gill was inducted into the Sport Australia Hall of Fame in 2002 and received an OAM for services to sport in 1992. Gill also recently received her home town of Adelaide’s highest honour and was handed the keys to the city.